The design of the ip65 energy saving solar led light comes from the inspiration and power of the universe, combined the best energy saving parts---solar panel, led lamp and special battery. With the help of the controller and PIR sensor, it realizes the functions of high brightness with low energy, long lifespan and free maintenance. At the same time, it is very convenient to ship and install. 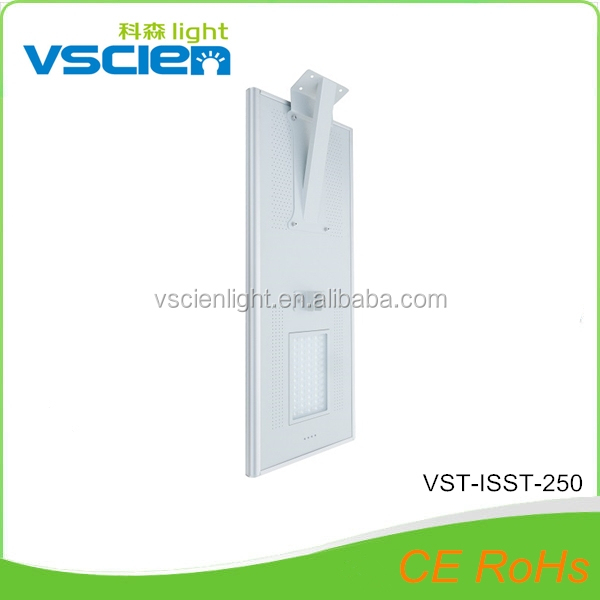 Vscien Light is your best choose for ip65 energy saving solar led light. 1.Using high efficient monocrystalline solar panels, solar energy conversion rate is 18%. 2.Imported LED light source modules, luminous efficiency up to 100LM / W.
3.Body sensor can automatically adjust the brightness depending on the crowd change. 4.Using high-quality lithium iron phosphate battery(LiFePo4), the number of charge-discharge cycles is up to 1500-2000. 5.Integrated design can help to save on shipping, easy installation. 1.To place the light pole into the best spot with good day lighting . The light pole should be the length 8-10m, the thickness 2.0mm with material iron or steel, the diameter 80-110mm. 4.Place the lamp on the pole by its sleeve,and make sure it is steady,then it is OK. The following are tips and directions for all in one solar street light, please pay attention. 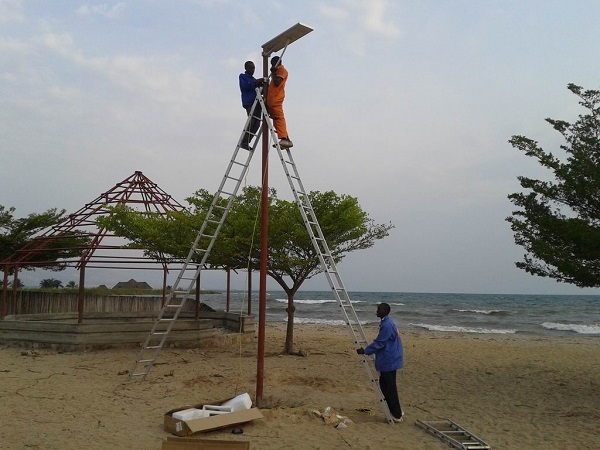 1.“All in One solar street light” could not work without sunshine, please select the suitable model according to the local sunshine radiation and the annual total radiation . We suggest use the both AC and DC charging model in those places where lack of sunshine or have long-time rainy days. 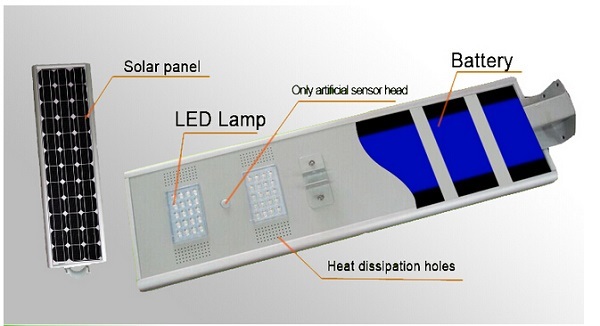 2.“All in One solar street light” adopts the long life Lithium battery for storing energy, charging temperature at day time is between: -20°C~+50°C,when temperature goes lower than -20°C ,the control system will stop automatically to protect the battery, and it will revive to charge the battery while temperature goes higher than -20°C. Discharging temperature at night is between: -20°C~+50°C, any ambient beyond will take damage to the battery. So please check these factors while selecting the street light. 3.Battery of the “All in One solar street light” can be stored for 6 months long after fully charged. 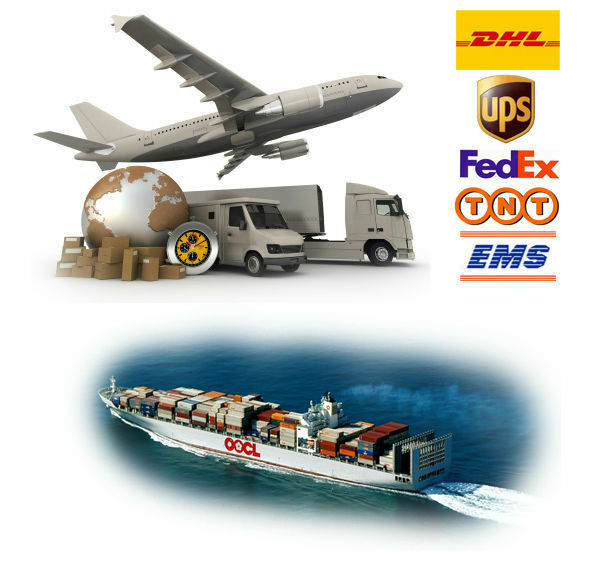 Therefore please examine and charge it periodically after long time transportation or storage to prevent damaging. 4.When install the lights in Northern Hemisphere, please adjust the solar panel to the South as much as possible to collect maximum sunshine radiation, while install them in Southern Hemisphere, By the same token, keep solar panel to north. At the same time please keep it away from any shadow of houses, trees etc. 5.Keep clear of the surface of the All in One solar street light with normal detergent to get maximum power generation, clear the dust or tree leaves or any grease. 6.All in one solar street light have got the standard of IP65.The vents on the surface is designed for radiating.The materials are made of aluminum alloy which can survive in the environment of seaside and desert. 2) Payment: Western Union or Paypal,100% payment in advance for sample order. 2) Payment: T/T,40% in advance,pay the rest of 60% balance before shipment. IP65 energy saving solar led light 3m to 10m. Details please fill in the below Click,our experienced seller will reply you as soon as possible.